I found this graphic and yelled YES! This is what I always tell myself (and my trainer). I am not going up, I am just staying still on the scale. Unfortunately, this goes on for long periods of time for me. Six months to a year had become a reality. It was frustrating, I’d add more protein, change the workout, zig zag calories, you name it I would try it. The scale stood still, my measurements didn’t change, and my body fat didn’t decrease. I went to the doctor a year ago and was told, “Some people are just fat people, you might be one.” I left that appointment in tears. This is a defeated place to be, but I kept right on with my healthy eating and my constant working out. I googled, and read, and finally thought maybe I should see a naturopathic doctor. I am blessed to have my husband’s insurance that decided to start carrying alternative healthcare so it wouldn’t cost me every last time to seek this out. I started reading up on them in the area. Some of them down right scared me, with their we’re taking you off all traditional medications, acupuncture, living off the grid. I was looking for alternative healthcare, not completely leaving the bounds of any traditional medicine. A chance meeting with an old high school friend, left me with a recommendation for someone who thank the lord is covered by insurance! I probably scheduled the appointment online 50 times, but I’d always hit Cancel before Schedule Appointment. It was too scary. What if she was mean? What if she too believed I was destined to be fat? What is work was upset I needed to leave early? I had a million excuses, but my mom just said SCHEDULE IT! I did, and it was the best decision! 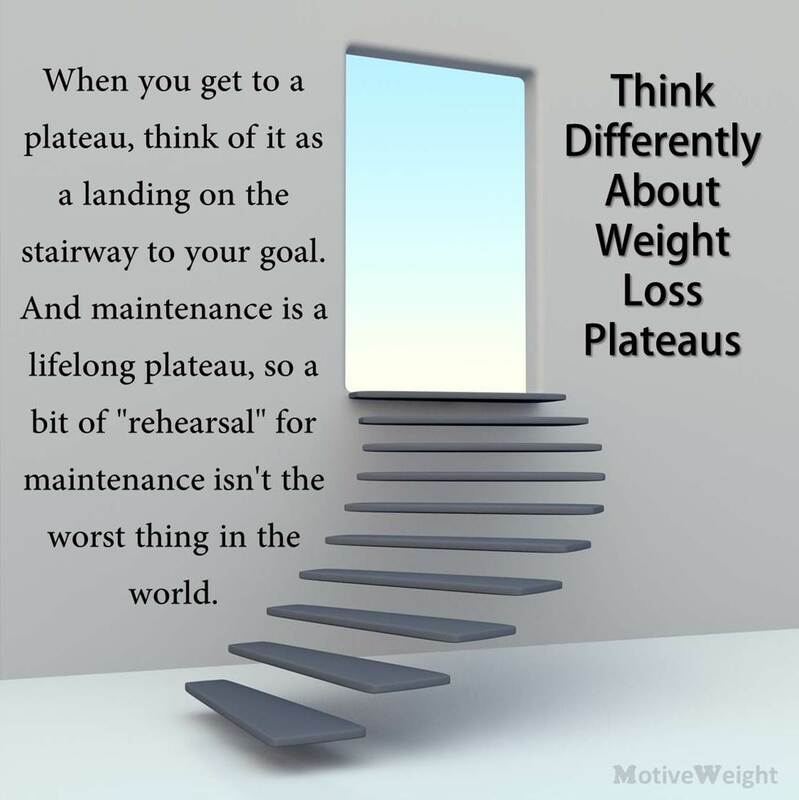 Have you busted through a weight loss plataea? been blessed to never have one? hanging out there right now?